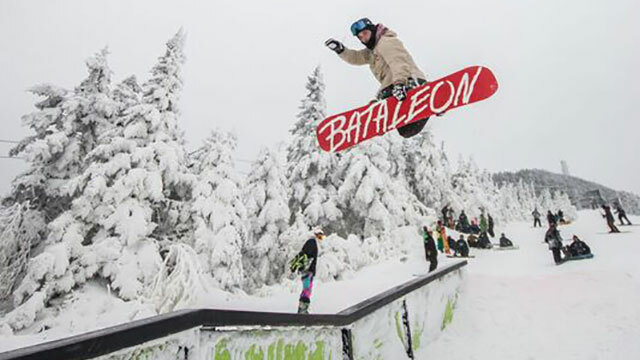 The early season at Killington has officially begun and they are firing on all cylinders. 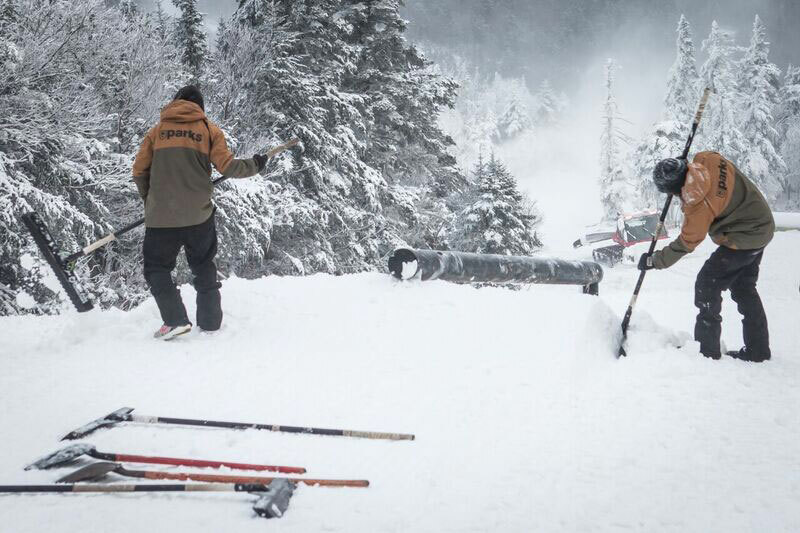 The Reason Terrain Park in the North Ridge area of the resort has been shaped and crews have already started lapping. Boasting eight features in the ground, the breakdown from top to bottom boasts a triple barrel flat bar with wall ride, down bar, down tube, down-flat-down bar, ground level tube, metal flat box, and a propane tank on a spine. Weather report calls for 100% chance of snow before it warms up a bit later in the week. Cheers to the East Coast for starting it off!